What an excellent year for new music. We had some outstanding newcomers as well as some phenomenal follow up albums from established artists. This was hard list to compile. I've been putting it together in my mind all year. I've been a big Shins fan for years. I have held a semi-secret crush on James Mercer forever. This album was so "them" and I was happy about that, but I felt like it could have been more. I wish they had taken another step forward, but really you can't blame your favorite band for sticking to the stuff you fell in love with them for. 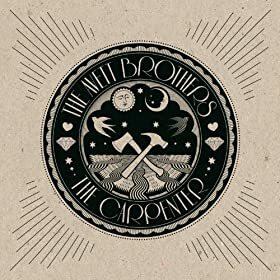 To be honest with you, at the beginning of this year, I was not an Avett fan. I didn't "get" it, which I think is common with a band like this. But I stuck with it and was finally awoken to their magic at Bonnaroo. One of the greatest performances of the festival, with one of the most loyal followings as well. 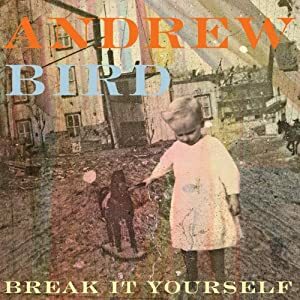 This is Andrew Bird's most digestible album ever. It's still eery, ethereal and transcendent while also being understandable to the virgin ear. His raw musical talent shines through every little thing he does. And the song he sings with St Vincent...I die. This band does not get the attention they deserve. I adore the lead singer's voice and his haunting melodies. My favorite reading music this year. 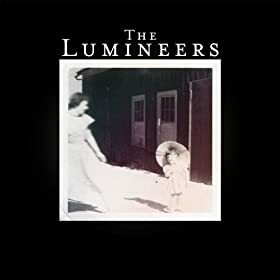 Many of Jude's nap times this year were filled with this album, a cup of coffee and a good book. With a cast of musicians like this, how can you not love this album? 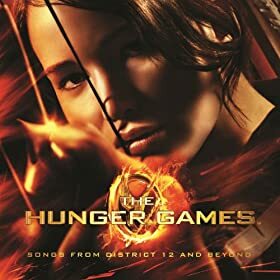 I especially love how the album really captures the true character of District 12 in tracks like Run, Daddy Run and Daughter's Lament. I love this album almost as much as I love the movie. What a pleasant surprise! 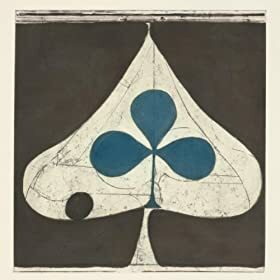 I honestly bought this album when it went on sale on Amazon for $.99. I had never heard of them, but I gave their album a 30 second listen and clicked 'buy' immediately. I adore their organic, stringy sound. I can't possibly decide which of these albums I love more. 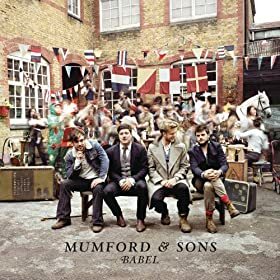 All year I was convinced OMAM was my favorite, and then Babel blew me away, not surprisingly. I can't decide. They are both phenomenal. 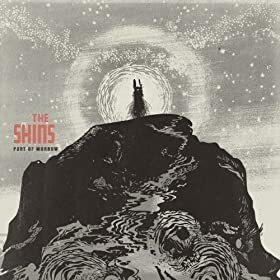 This is my go-to album these days if I need something to listen to. I thouroughly enjoy every track. 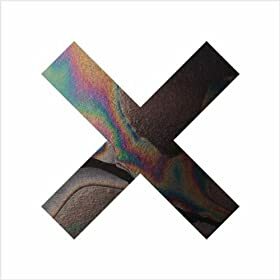 I found myself craving this album when I wasn't listening to it. These newcomers have so much potential it's insane. I could put this album on and just do nothing but listen to it. This was such a great year for music. Oh wow all of this is awesome! :) Wishing you a happy and healthy new year! 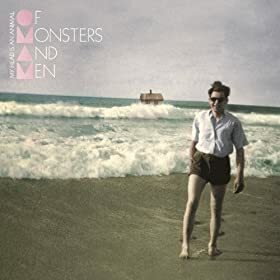 It disappoints me on so many levels that the OMAM album came out this year in North America and I didn't even realize it, so it didn't make it on my albums of 2012 list. To be fair I had the 2011 release edition so I guess I'll try not to lose sleep over it. I need to listen to your top albums more! Why do we only have two in common! Andrew bird never disappoints! I love so much of his music.